KANSAS CITY, KAN. ----- Sporting Kansas City settled for a 1-1 draw against FC Dallas in the team's MLS home opener at Sporting Park on Saturday. Aurelien Collin scored in the 81st minute on a corner kick from Benny Feilhaber, however Matt Hedges headed home a free kick from Michel in the 90th minute to split the points. Playing the team's third match during a stretch of five games in 15 days, Sporting Kansas City Manager Peter Vermes made five changes from the lineups that started the team's season opener in Seattle and mid-week match in the CONCACAF Champions League. Jimmy Medranda made his first MLS start and second career appearance, while rookie midfielder Alex Martinez replaced the Colombian in the second half for his MLS debut. Sporting Kansas City created the game's first chance in the fourth minute. Collin's service over the top of the FC Dallas backline drew Chris Seitz off his line, but the goalkeeper was beaten to the ball by Sal Zizzo on the right flank. The fifth-year forward sent his chip over Seitz from a tight angle and found C.J. Sapong at the backpost but his shot was blocked away by Hedges. Eight minutes later, Sal Zizzo did well to turn Jair Benitez inside the penalty area and direct his shot on frame from 15 yards out. Chris Seitz dove to his left to push away the attempt for his first of five saves on the night. FC Dallas would not record their first shot of the game until the 33rd minute when Blas Perez couldn't connect fully on a lunging shot at the edge of the six-yard box. The Panamian would try twice more in the first half -- registering the visitors only three shots of the half -- including a header in the 39th minute and a left-footed drive from 20 yards out that sailed just wide on the final play of the half. Sporting Kansas City controlled 70 percent of the possession in the final 45 minutes while searching for the breakthrough goal. Feilhaber tested Seitz with a half-volley but the FC Dallas backup, starting in place of the injured Raul Fernandez, was well-positioned to smother the shot. FC Dallas inserted young Designated Players Andres Escobar and David Texeria in the second half and it was Escobar's corner kick in the 79th minute that fell to fellow Colombian Fabian Castillo outside the penalty box. The 21-year-old did well to strike a first-time side volley but it carried narrowly over the crossbar. With under 10 minutes remaining in regulation, Sporting Kansas City finally found the game's opening goal from one of the club's 12 corner kicks on Saaturday. Seth Sinovic stuttered his way past Je-Vaughn Watson and forced a sprawling save by Seitz at the near post to earn the set piece. Collin then found space between Andrew Jacobson and Hedges to direct his header inside the far post for his 14th career goal in MLS competition, tying him with Jose Burciaga, Jr. for second most by a defender in team history behind Jimmy Conrad. The lead would be short-lived as FC Dallas responded nine minutes later through a free kick, awarded by referee Abbey Okulaja when Texeira went to ground as Oriol Rosell closed in for a challenge. Michel, who had entered less than three minutes earlier, curled the set piece toward the back post where it was met by Hedges with a powerful header from six yards out. The goal came on FC Dallas' only shot on goal of the game and marked the second straight year FC Dallas came from behind to equalize in the 90th minute against Sporting KC. Sporting Kansas City would have three chances to grab a late game-winning goal in stoppage time, none better than from the foot of Martinez after a quickly taken free kick by Sinovic. The 2014 MLS SuperDraft pick snuck into the left side of the penalty area and placed his shot past Seitz only to see it cleared in the goalmouth by Hedges. The draw see Sporting Kansas City move to 11-2-6 all-time in MLS home openers with just one loss to open the team's regular season home schedule in the last 15 years. Up next for Sporting Kansas City is the decisive second leg in the CONCACAF Champions League quarterfinals at Cruz Azul on Wednesday. 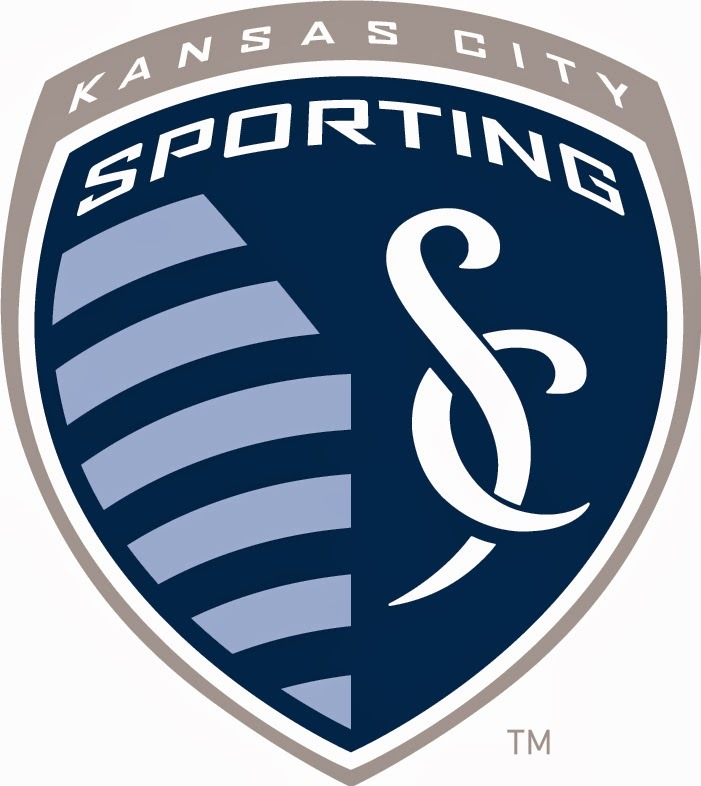 Sporting KC holds a 1-0 lead on aggregate heading to Estadio Azul in a match that will be nationally televised on FOX Sports 2 (English) and Galavision (Spanish).